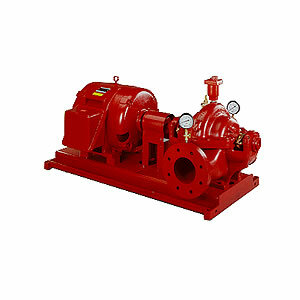 Canada Hydrant Service offers a wide range of fire pumps to accommodate your requirements. We offer installation, service, inspection and maintenance of portable fire pumps. It is important to ensure that you have the right equipment. We offer options for every application. Our specialists are ready to help you choose the appropriate fire pumps for your situation. Manufactured to the highest standards, Canada Hydrant Service fire pumps are built to last. They feature high quality materials and precise workmanship found in units priced much higher. They also feature the best limited warranty in the industry.